IMMACULATE “READY TO GO” LUXURY OFFICES WITH 12 CAR PARKING SPACES!! 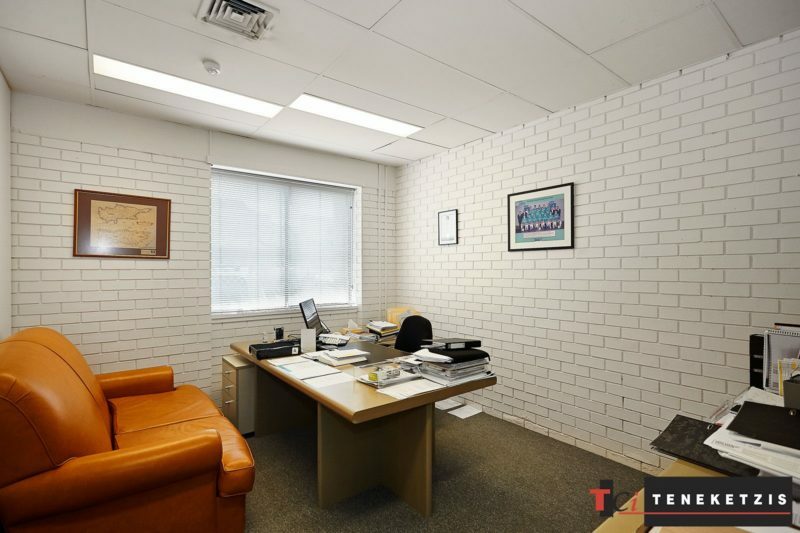 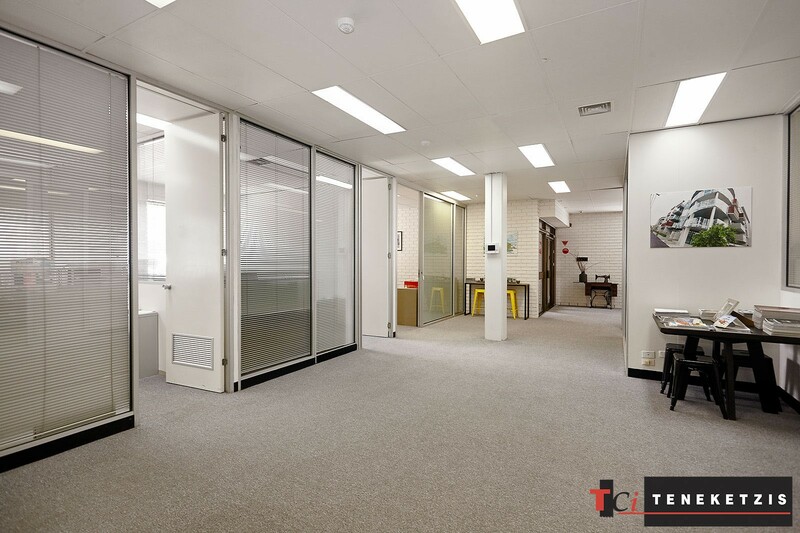 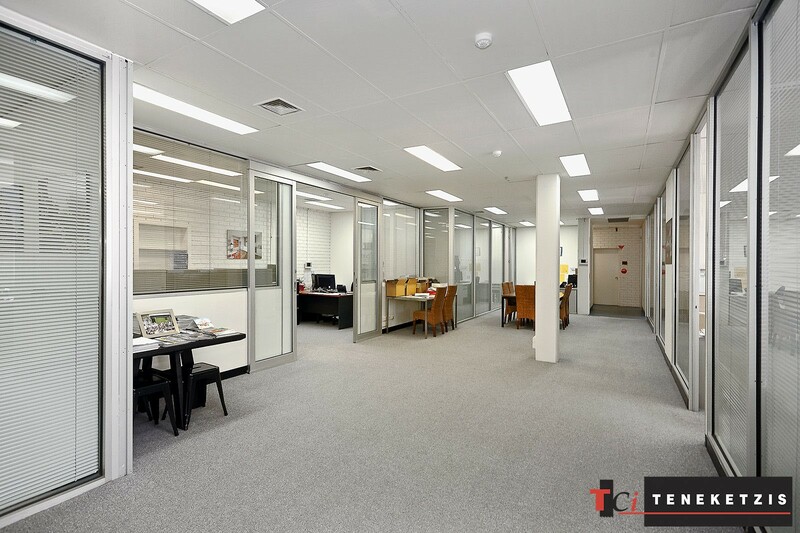 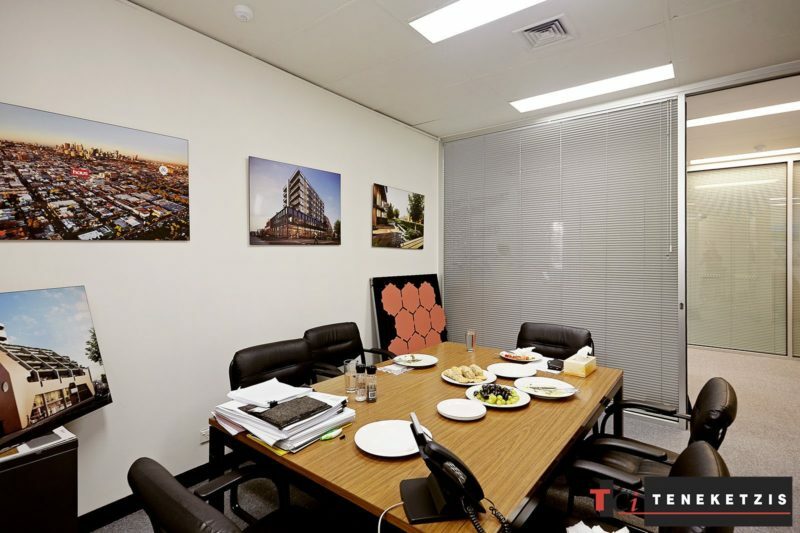 Immaculately Presented “Ready To Go” Impressive Professional Offices With Excellent Natural Light, Glass Partitioning, Private Offices, Meeting Room, Lunch Room & Air-Conditioning. 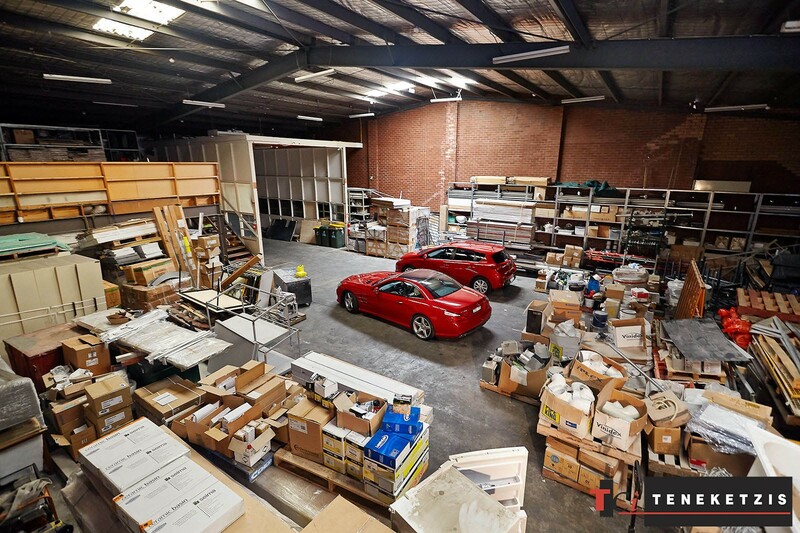 Abundant On-Site Car Parking 12 Cars! 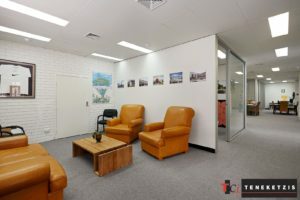 Superb Corner High Exposure Location Just Off Smith Street, With All Of One’s Lifestyle, Food, Transport & Entertainment Requirements Catered For. 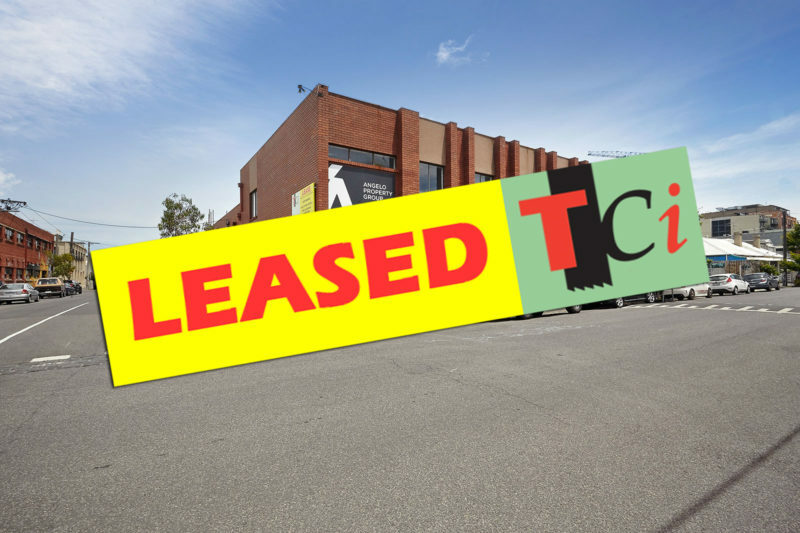 Lease Expires 6 February 2020. 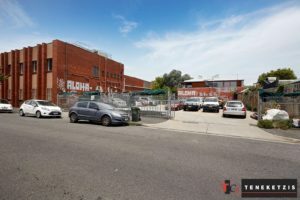 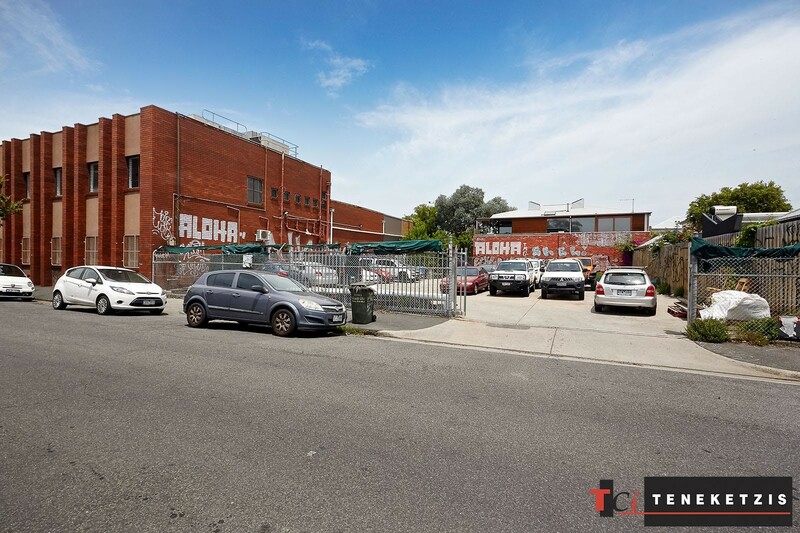 353sqm* For Lease @ $89,000pa + GST inclusive of outgoings. 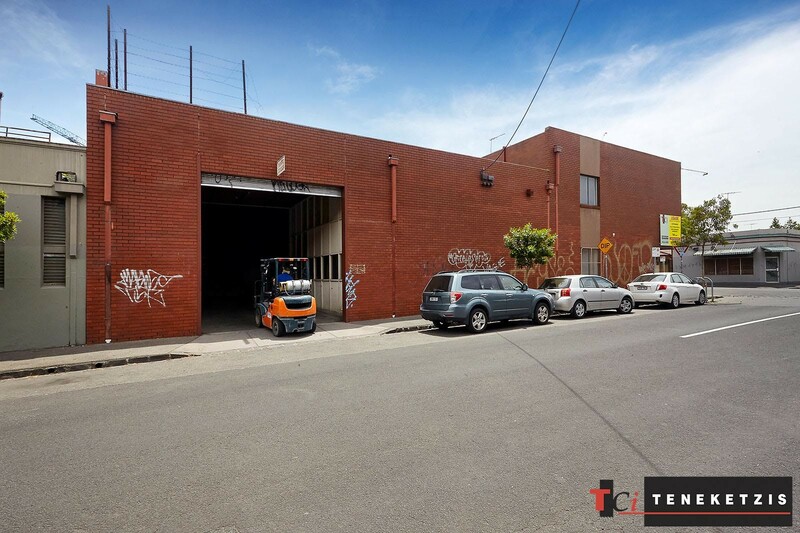 Could Be Combined With Warehouse of 451sqm* At Rear.